Pension savers are being targeted by multi-million- pound scams run by families of fraudsters that experts compare to television mobsters The Sopranos. The organised crime groups are led by married couples, parents, their adult children and siblings, according to Project Bloom — the scam-fighting body set up in 2012 to tackle pension fraud. In some cases the families have involved rogue accountants, financial advisers and experts with in-depth pension knowledge. Project Bloom says it has ‘evidence of criminal behaviour worth tens of millions of pounds’. The unit is made up of organisations including regulators, the Department for Work and Pensions, HM Treasury and the National Crime Agency. Conmen typically cold-call pensioners offering ‘free pension reviews’ and promises of high returns. They use high-pressure sales tactics to coerce savers into investing in fake schemes or simply steal the money. Pension scam victims lost £91,000 each on average in 2017, although many lost much more. Two people lost savings of more than £1?million. In total, 253 savers reported losses of £23?million, although experts believe many cases are likely to have gone unreported. Last month the Government banned pension cold-calling after a scourge of scams. Companies making unsolicited calls about pensions could now be fined £500,000 if they are not authorised by the Financial Conduct Authority, or if the savers they target hadn’t dealt with them before. 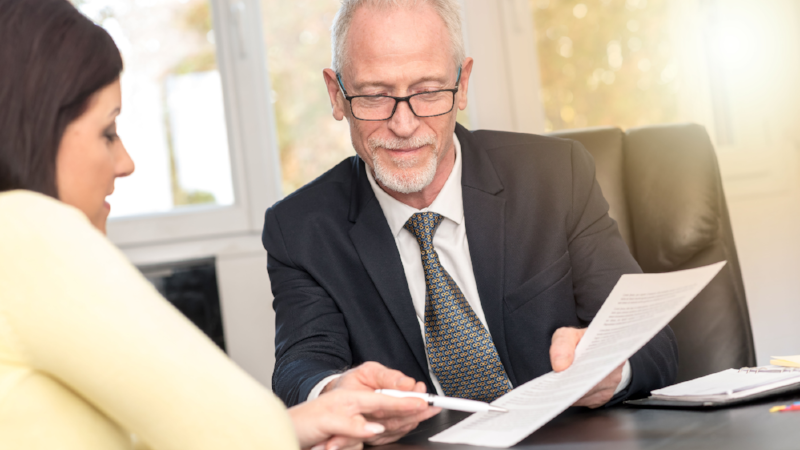 Pension providers are now on the look-out for suspicious transfer requests from their members, according to the Pensions Scams Industry Group. Tom Selby, from investment platform AJ Bell, says: ‘While this might sound like a plot line from the Sopranos, the consequences of pension fraud can be? devastating. This article was written by Amelia Murray from Money Mail (Daily Mail) and was legally licensed through the NewsCred publisher network. Please direct all licensing questions to legal@newscred.com.